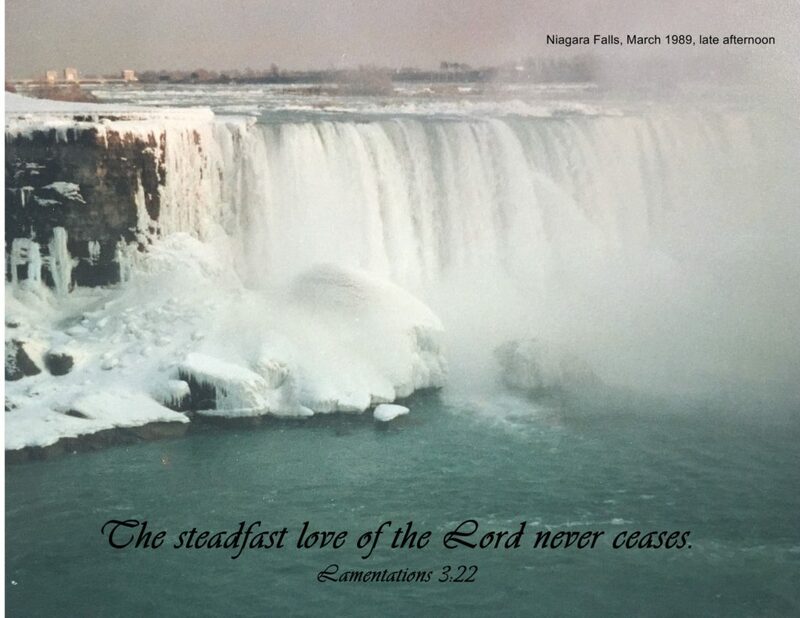 This morning the preacher talked of this steadfast love as we worshiped with our son and his family at their church. We do this occasionally, finding it to be a sweet time. 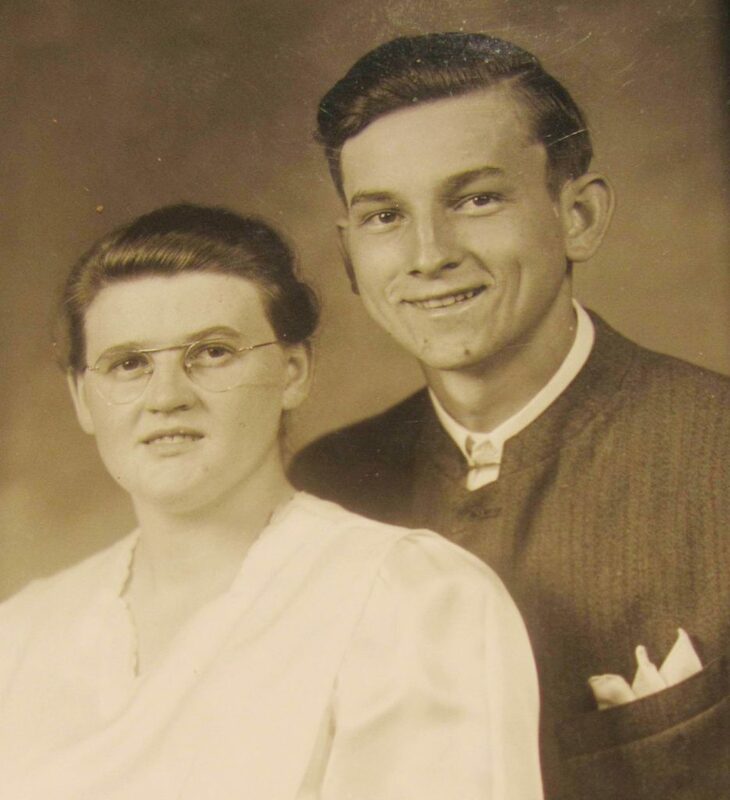 – my parents telling of their honeymoon visit to Niagara Falls in 1947 and the story of the the “Maid-of-the-Mist” boat ride under the cascading water. 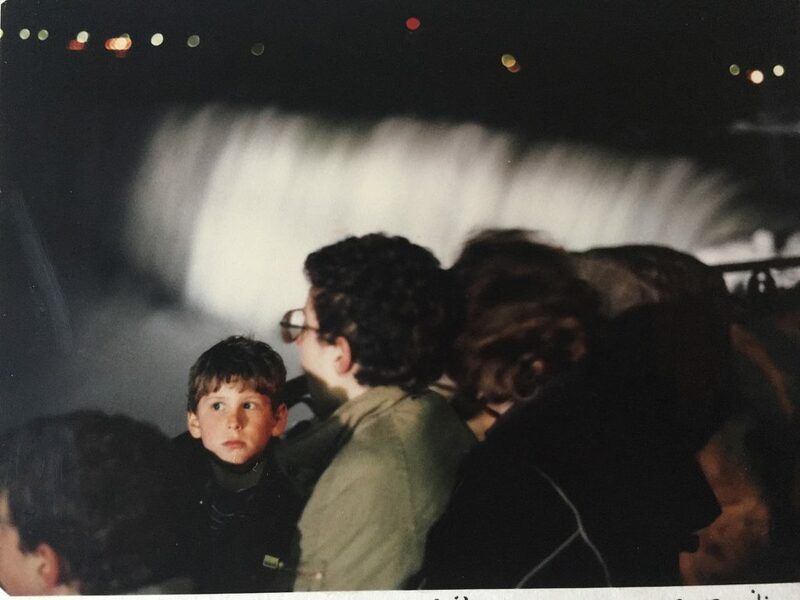 – one of our grown-up sons taking his family 22 years later, the water still cascading over the falls, as they too, rode on the still-running “Maid-of-the-Mist,” just like his grandparents. And as far as I have heard, the water has not stopped – day and night it cascades over the falls to the rocks below. Tonight, the thought of this kind of love is like the comfort of a puffy down coat on a bone-chilling Chicago day in January. 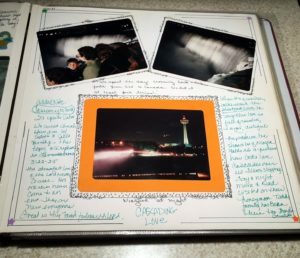 Tonight I pulled the album of our trip off the shelf and in green ink added the story of the steadfast love cascading over us. Sometimes I lose the sense of his presence and these kinds of things help me remember. I want to remember. I want my sons to remember. I can’t get away from the idea today. Perhaps this will help me remember. I always do better with a picture. 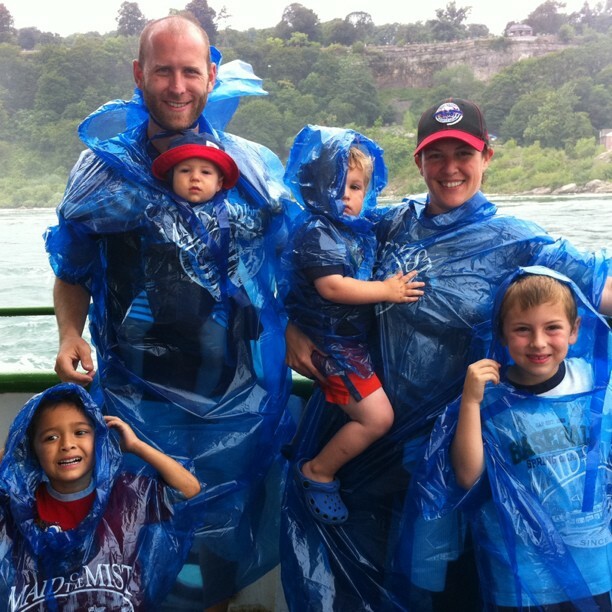 Perhaps you can find a photo of Niagara Falls. If you need one, leave your email in the comments below and I’ll send you the one above. Or if you are reading this in your email notification, you can hit reply there. And if you haven’t subscribed yet, and would like email reminders when I get inspired to write, I’d love to be connected in this way. Kathleen, Thanks so much for visiting here. I do remember somewhere hearing it was stopped one time…I’ll have to look it up and read about it. I guess men can stop a river, but not stop God’s love! I’m glad. Beautiful metaphor of God’s never ending love.